Keep your Galaxy J3 Emerge/J3 Prime/J3 2017/J3 Mission/J3 Eclipse/J3 Luna Pro/Sol 2/Amp Prime 2/Express Prime 2 phone fully protected, shock proof and scratch resistant. Exclusively made by soft TPU Material which carries on with Crystal Clear, Ultra Slim, Lightweight and while provides protection against daily wear and tear, scratches, marks and scrapes. It is very easy access to all ports and connectors. 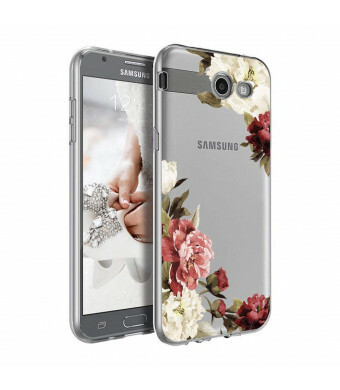 Exclusively made by the TPU Material which carries on with SUPER Clear, Ultra Slim, Lightweight and while provides protection against daily wear and tear, scratches, marks and scrapes. 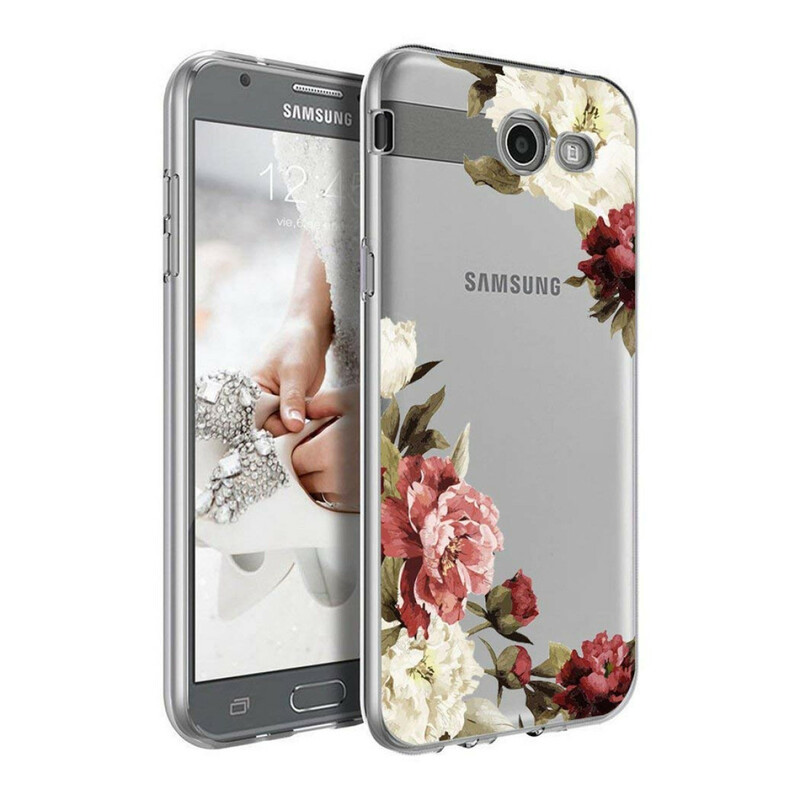 Keep the back and side of your device from scratches, scrapes and fingerprints and yet durable & lightweight case.